There are a wide variety of wood effects to choose from so you can pick the kind of wood effect you want in your bathroom. Maybe you want dark luxurious mahogany, or a lighter beechwood style effect. There are many trend-setting interior design colours available so your bathroom can look exactly how you want it to. Thanks to exceptional printing techniques the tiles are often in amazing detail with wood knots, flecks and changes in tone all visible, making them very realistic. 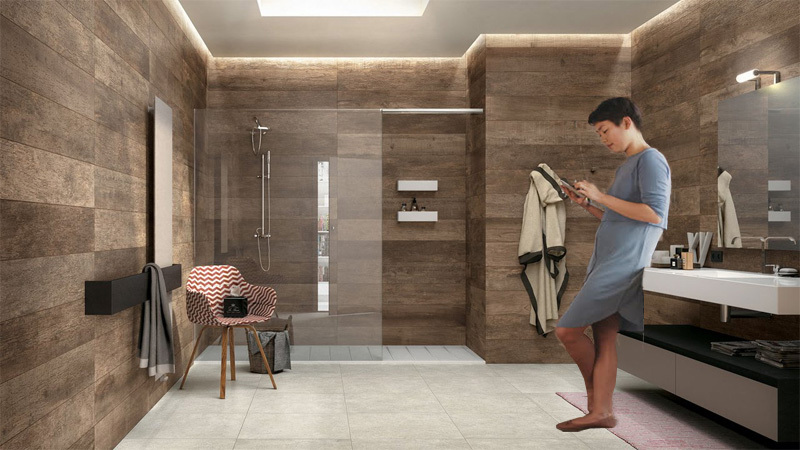 Wood effect tiles are the best choice for your bathroom because they are versatile, durable, hygienic, easy to install and can be any wood effect you want. The only difficult thing you need to do now is choose the right tile for your project!